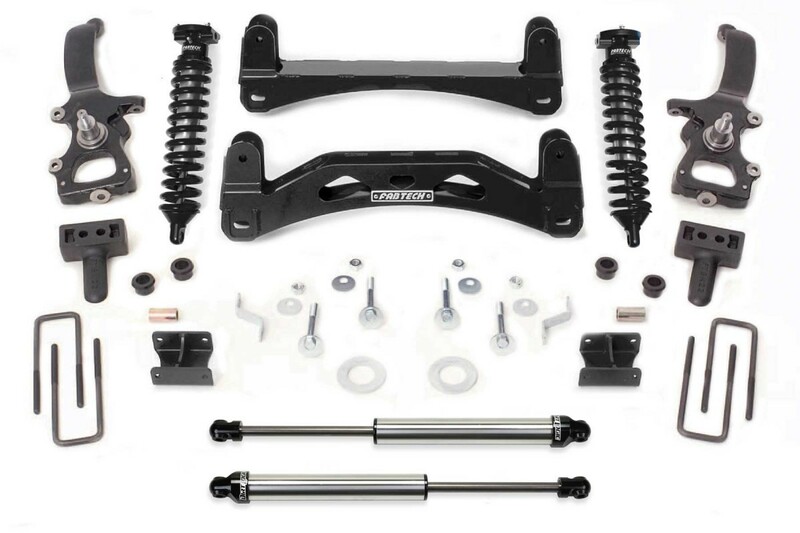 As an upgrade to our 6″ Performance System we offer the system with our Dirt Logic 2.5 adjustable Coilovers. The Dirt Logic 2.5 Coilovers feature a large 2.50″ OD Stainless steel body, 2.25″ OD piston along with billet aluminum end caps, in a take apart design for fining tuning if required. 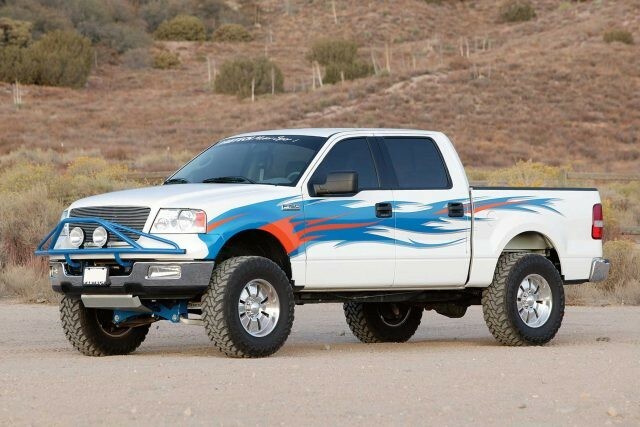 This large front Coilover provides outstanding offroad dampening for aggressive driving while providing a compliant highway ride. Due to the superior dampening capacity of the Dirt Logic 2.5 we caution drivers not to drive past the limits of the stock components of the vehicle.